TRUCOLOR NATURAL GEL PASTE FOOD & ICING COLOUR. Made in the USA. *Annatto color is not on the FDA list of nuts however it is important to know that a small fraction of some people with peanut or nut sensitivities report having cross reactions to the annatto seed. This is in powder form to which you add equal parts of water and then work into your icing or baking as usual. When adding colour to fondant or gum paste, use less than the recommended equal parts of water to concentrate the colour so you don’t break down your fondant or make it too sticky. Use a dropper and drip drops of water to hydrate the powder, using the least amount of water possible. Best results are achieved when the wet TruColor™ is very concentrated and completely dissolved. Make sure the concentrated colour is completely dissolved before folding in or adding to fondant or icing or you may see specks of undissolved colour. When adding a natural colour into icing or dough you may have to consider all of the other ingredients in your mixture and whether an acid is present or not. 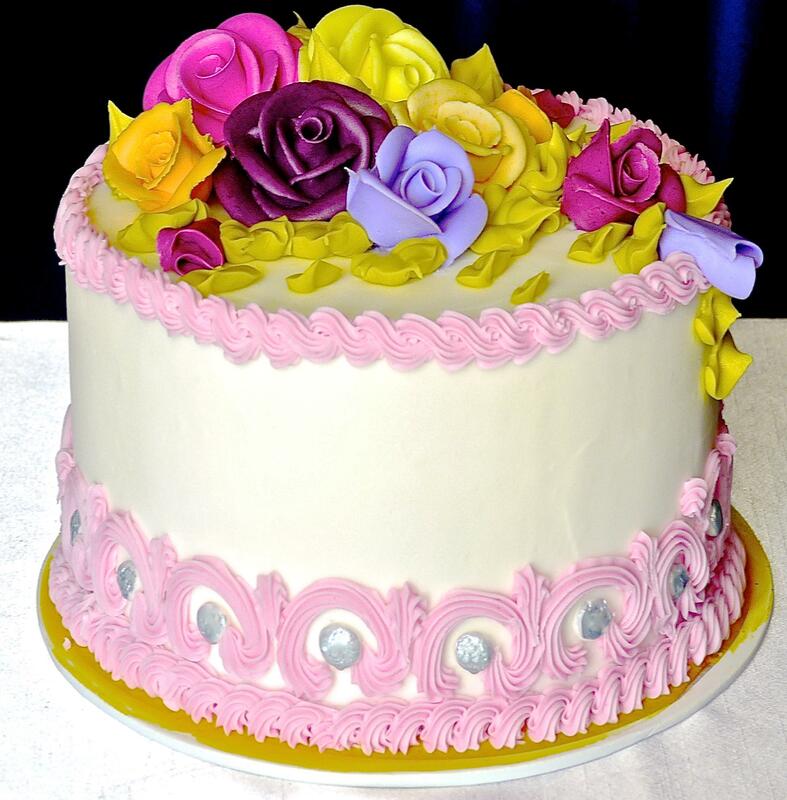 The acid content or “pH” level may change the colour of your icing. Yellow will become brighter and dark brown will become darker by simply adding a squirt of Lemon Juice. These options and variations allow the decorator to create a variety of easily attainable shades with simple natural household items including baking soda and or lemon juice.